You don’t need a fancy holographic headset to experience augmented reality. There are plenty of mobile apps that use the display and camera on your phone or tablet to cover the real world in animated images. Now one company is turning that technology into a clever movie-making app that lets you create short animated videos. This is Storyfab and it looks like a lot of fun. The idea behind Storyfab is simple. 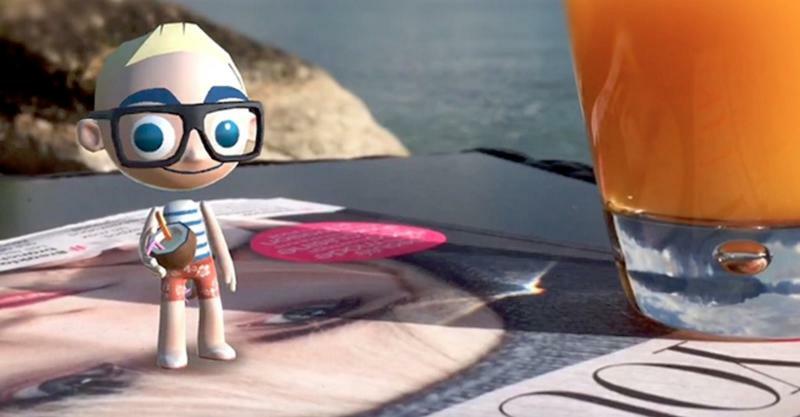 The app comes packed with little cartoony characters, scenery and other objects. All you need is a set to put them in, and that’s where the augmented reality comes in. You can turn any flat surface into the background for your movie. That could mean a messy kitchen table or a specially crafted diorama. 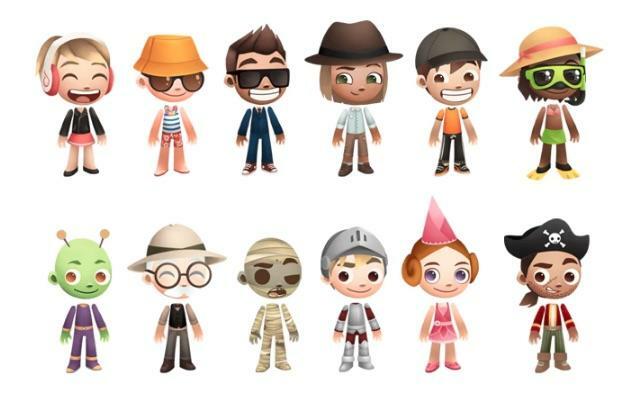 Those characters are also super customizable. Not only can you tweak the way they look you can also change their personalities. Then give them directions, start recording, and your scene will come to life. You can even pause mid-way and change the angle without losing any of the action. You probably won’t be making any feature-length movies, but it could be a fun way to create short video messages for your friends and family. Once you’re done it’s also easy to share your videos online. Storyfab works with video platforms like YouTube and Vimeo. It also supports social networks (Twitter, Facebook, Instagram), messaging apps (WhatsApp, iMessage) and Gmail. Once Storyfab launches it will be free to download on iOS, with an Android version eventually coming as well. 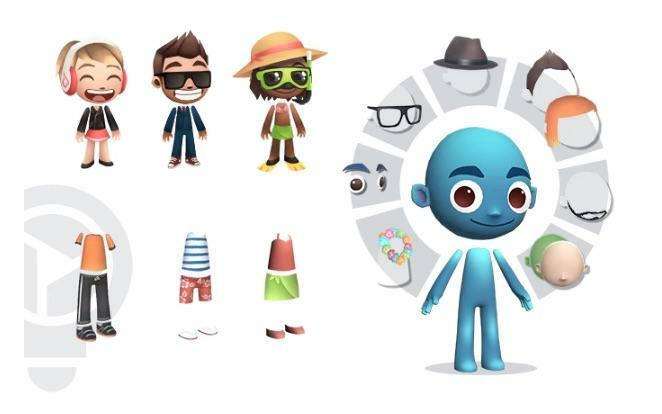 The company’s already developed the initial app, and it’s raising money on Kickstarter to develop extra Universe Packs filled with even more characters, emotions, actions and objects. You can back Storyfab for as little as $10 and get early access to the iOS app in September plus two Universe Packs for free once they become available. For $31 you’ll get lifetime access to any extra Universe Packs released by the company in the future. The app is already pretty much finished with no physical product to mass produce, so this seems like a pretty safe bet. If you’re an Android user you might want to hold off, since the company says it could be months or longer before Storyfab is available through Google Play. But if you have an iOS device and want to try out augmented reality this is a pretty cool way to do it.